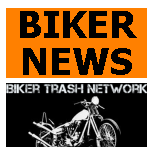 Washington, DC (July 19, 2016) Federal prosecutors are ramping up efforts to seize the trademarks of Motorcycle Clubs in California and possibly the Midwest in a renewed effort to target the groups “patches” that members wear on their jackets and vests. But in new legal filings, prosecutors are keeping alive tactics begun during the presidency of George W. Bush to try to cripple the groups by seizing their assets. The two trademarks cover a logo and a name that summon the organization’s identity. “Gang rules . 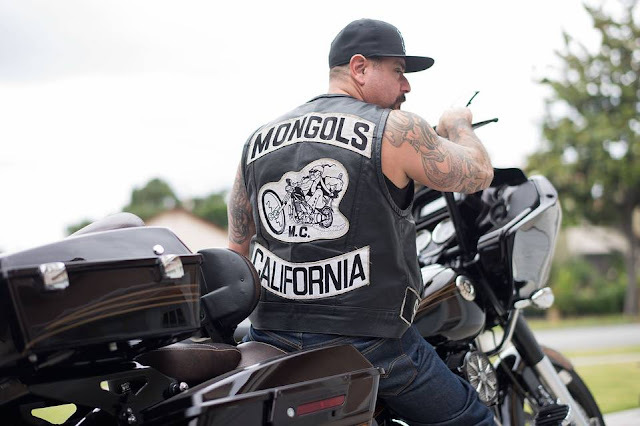 . . broadly recognize that only full-patched members, that is, the constituents of Mongol Nation, have full authority to use the word and rider images,” prosecutors stated in the new 30-page brief. The filing with the U.S. Court of Appeals for the 9th Circuit seeks to reinstate an indictment dismissed two years ago by a trial judge. 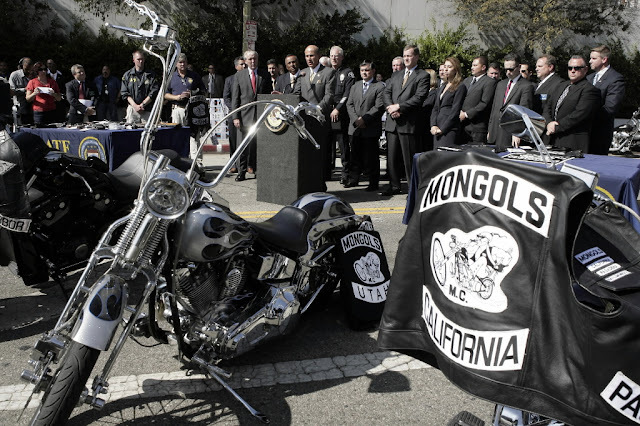 If prosecutors succeed, the Justice Department could eventually secure control of the trademarks associated with Southern California-based Mongols Motorcycle Club. An attorney for the Mongols was in court Tuesday and could not be reached for comment. A Justice Department spokesman could not be reached. The government’s appeal in the Mongols’ case is the second this year in which the potential seizure of trademarks has figured in federal efforts to curtail organizations that prosecutors contend are criminal enterprises, not just clubs for like-minded motorcycle enthusiasts. Six weeks ago, a Michigan-based federal judge issued an order suggesting that trademarks claimed by a motorcycle outfit called the Devils Diciples were fair game, following a wide-ranging indictment issued in 2012. In his May 31 order, U.S. District Judge Robert H. Cleland ruled that one of the Devils Diciples’ defendants, who had pleaded guilty, would not be able to contest the potential forfeiture of any of the organization’s trademarks. But Fritz Clapp, a Beverly Hills, California-based attorney who filed a trademark application for the Devils Diciples, said Tuesday that he was prepared to oppose any federal effort to seize the asset. 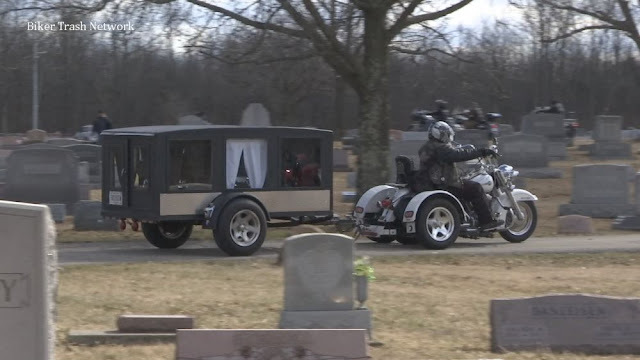 “It is a subject of controversy,” Clapp said. Full-patched members of the club identified themselves with patches, tattoos and insignia, including the word and rider images. Conventional asset forfeiture is a popular tool for law enforcement. Assets worth more than $1.6 billion were deposited in the Justice Department’s Asset Forfeiture Fund during Fiscal 2015, according to the program’s most recent report. The seized property ran the gamut, from a $1.3 million airplane taken in Denison, Texas, and $1.2 million in currency seized in Miami to $11 million in Bitcoin, the online currency, seized in San Francisco. Intellectual property, though, has yet to become a common target for law enforcement, and the prospect of the government seizing names and logos raises myriad free-speech issues. In 2008, then-U.S. Attorney Thomas O’Brien apparently broke new ground when he unveiled in Los Angeles a wide-ranging indictment of 79 Mongols for a variety of offenses. As part of his campaign, O’Brien sought the Mongols’ trademarks. The two trademarks cover the stylized name “Mongols” as well as the figure of a motorcycle rider wielding a sword. All but two of the original 79 defendants were eventually convicted. A federal court, though, rejected the initial trademark forfeiture effort and ordered the Justice Department to pay $253,206 in legal fees to the attorneys who challenged it. Prosecutors returned with a new indictment of the Mongol Nation, which they described as a distinct legal entity. A trial judge dismissed the Mongol Nation indictment last September, without getting to the potential trademark forfeiture issue, prompting the Justice Department to appeal. If the Justice Department now succeeds in reviving the indictment, and eventually wins the criminal case, the trademark forfeiture issue roars back into play.